Silicon based products used in the production of many personal hygiene and industrial products, are found in wastewater digesters and solid waste in landfills. These industries have been dealing with the impact of Siloxane build up for years. Increased equipment maintenance and replacement costs due to Siloxane within wastewater digester gas systems and landfill gas systems were assumed to be standard operating issues each plant was forced to incorporate into their operating budgets. Attempts to minimize costs, such as selective catalytic reduction to reduce air emissions from biogas fueled equipment, often resulted in failure of the catalyst after a few days due to the presence of Siloxane. Biogas with Siloxanes higher than 50 parts per billion by volume (ppbv) can cause significant damage to power generation equipment. Levels higher than 100 ppbv may also damage internal combustion engines. Treatment of input gas for fuel cells using biogas technologies recommended by Western Biogas Systems can result in the removal of Siloxanes to levels of 1 ppbv. Some biogas conditioning companies use conveyor transport of regenerable media between multiple vessels, resulting in additional equipment costs, energy costs and operational issues. 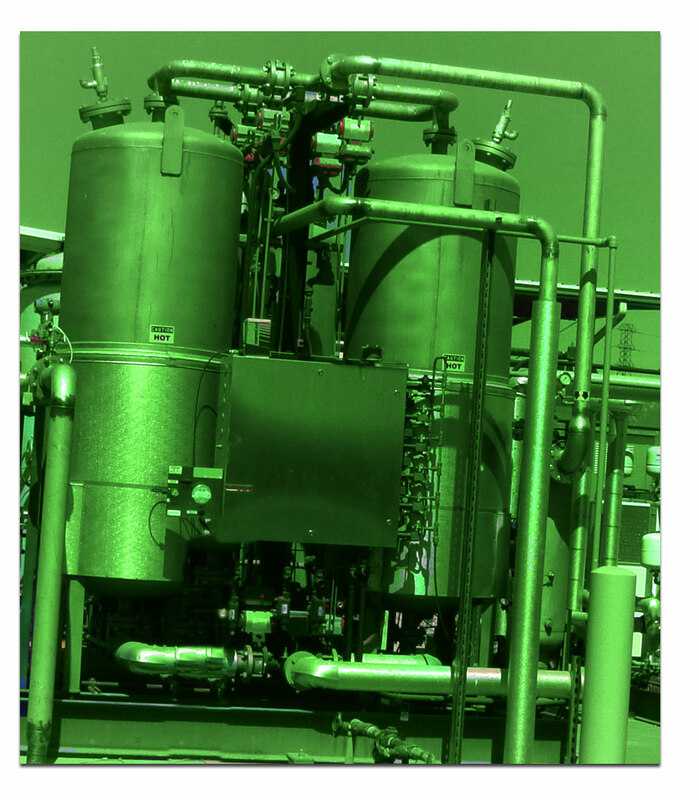 Western Biogas Systems employs a single vessel regenerable media system which significantly reduces costs related to additional process equipment and energy. Siloxane removal systems have historically taken the form of systems which incorporate moisture with chilling and carbon medias. Chilling requires additional energy and does not remove sufficient levels of Siloxanes to meet equipment manufacturer’s inlet gas specifications for stringent warranty requirements. However, more advanced technologies using regenerable media such as desiccant have demonstrated more efficient and consistent removal of Siloxanes, and therefore save on replacements costs of both equipment and media. Currently, the most cost effective method of Siloxane removal incorporates simultaneous dehydration & Siloxane removal in one step. Western Biogas Systems provides dehydration through refrigeration systems sized and installed in order to achieve necessary dew points.